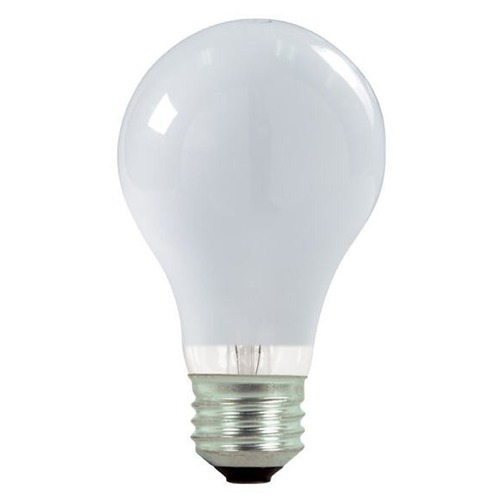 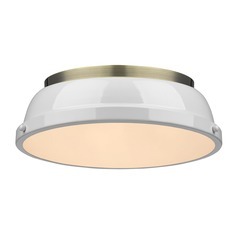 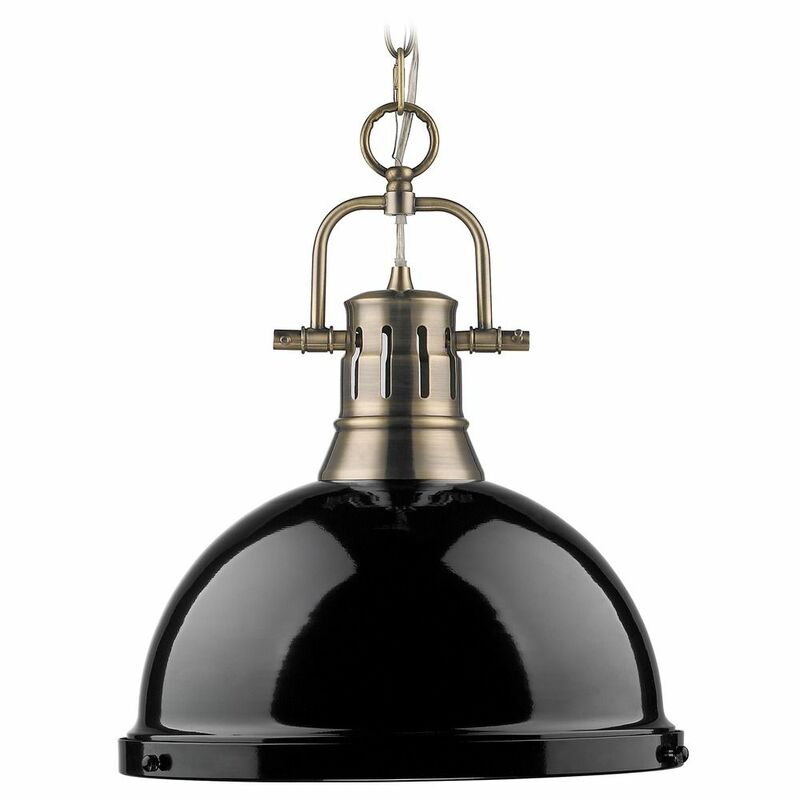 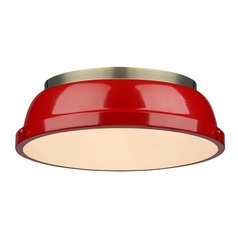 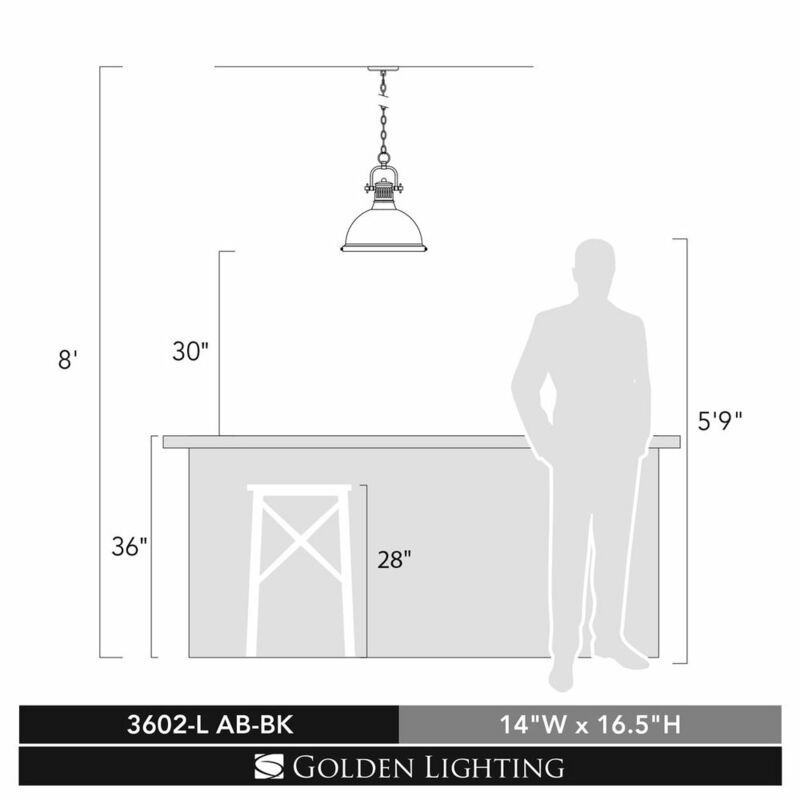 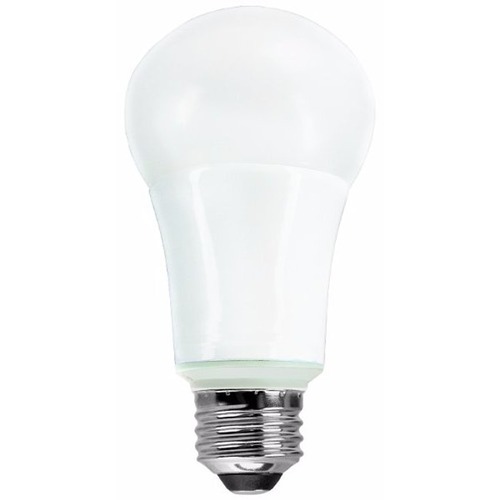 The following are detailed specifications about the Golden Lighting Duncan Ab Aged Brass Pendant Light. 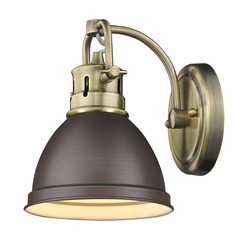 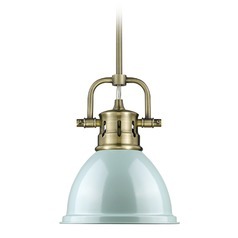 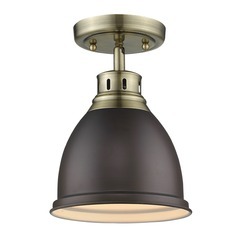 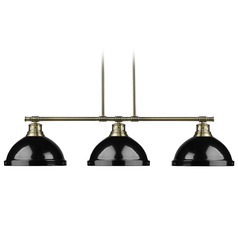 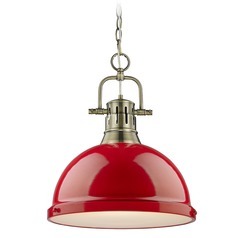 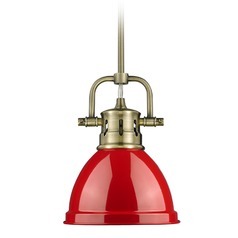 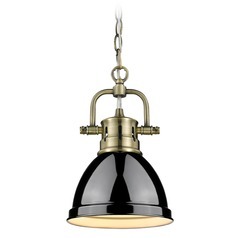 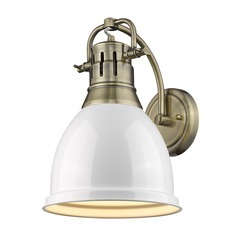 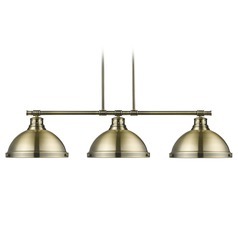 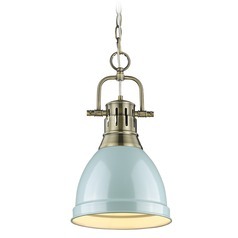 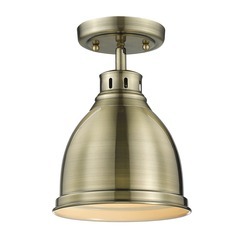 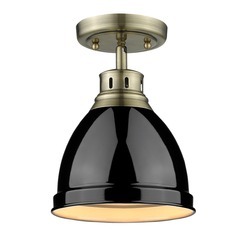 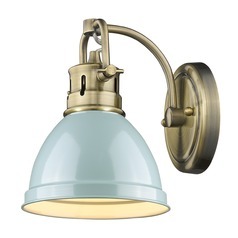 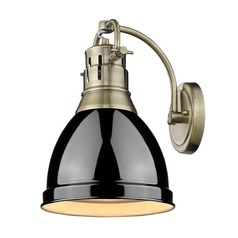 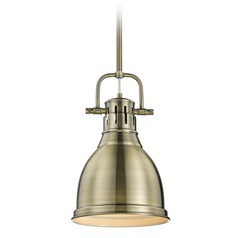 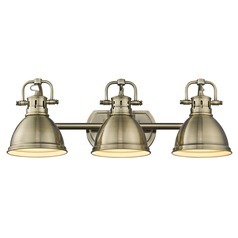 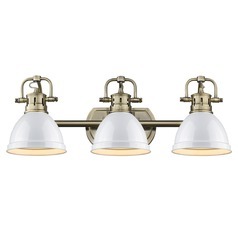 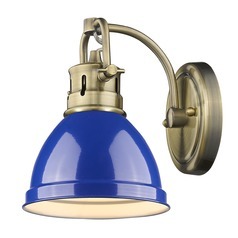 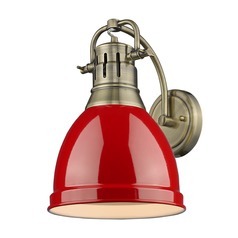 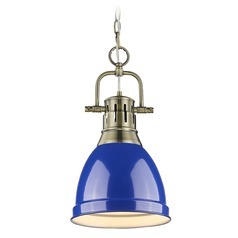 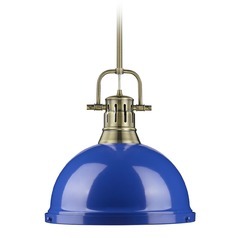 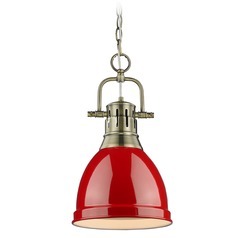 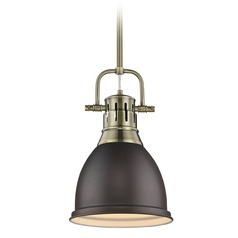 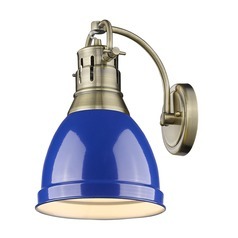 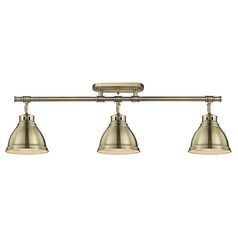 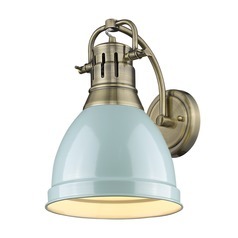 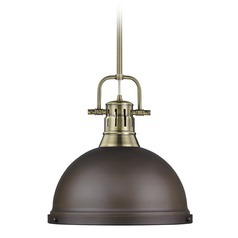 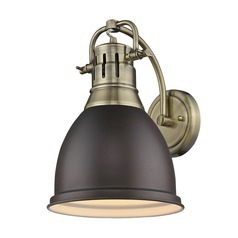 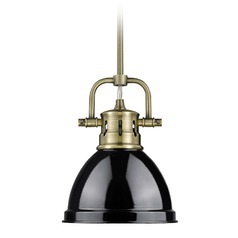 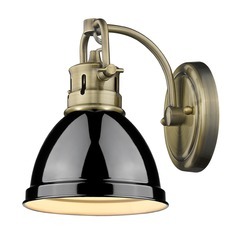 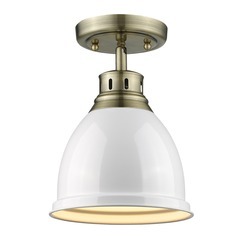 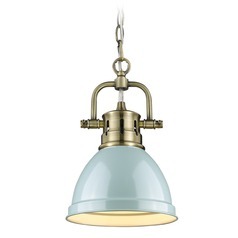 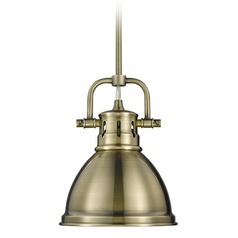 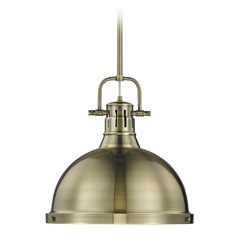 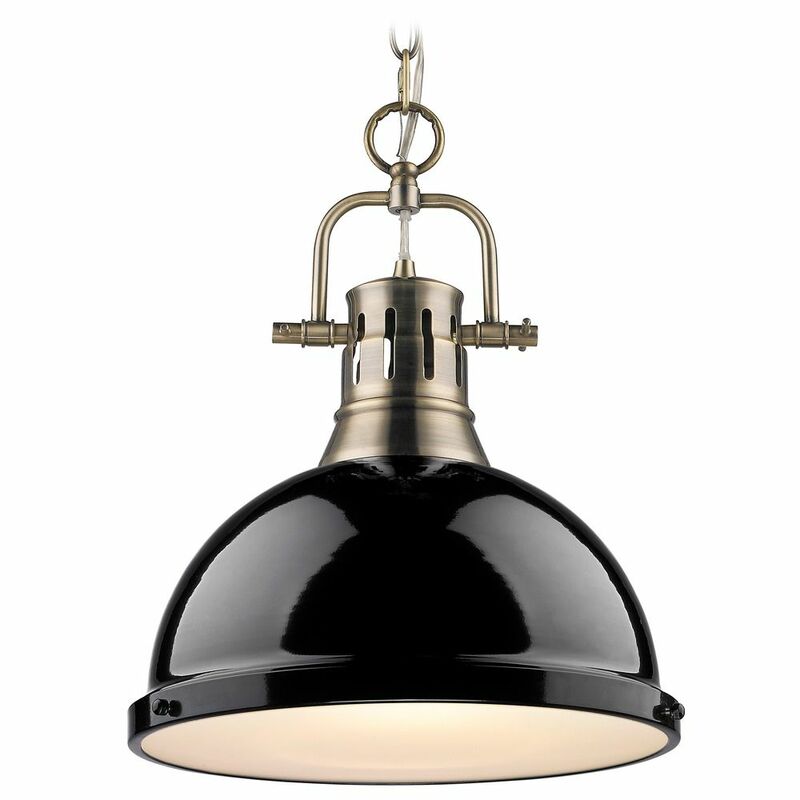 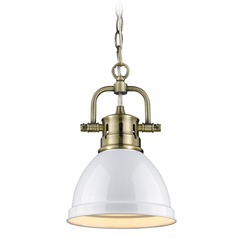 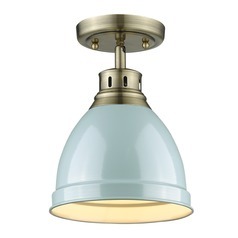 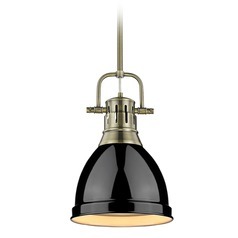 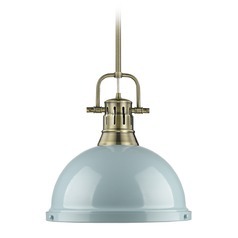 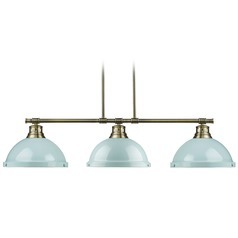 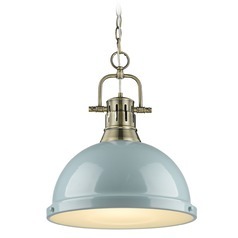 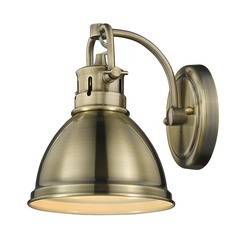 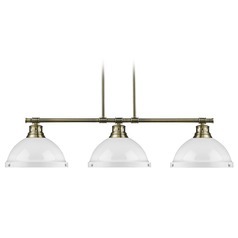 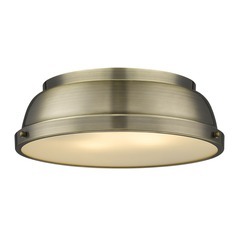 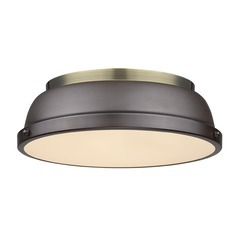 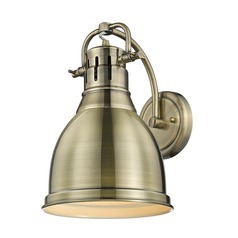 This Golden Lighting Duncan Ab Aged Brass Pendant Light is part of the Duncan Ab Collection from Golden Lighting. 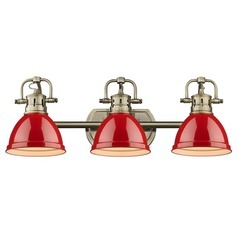 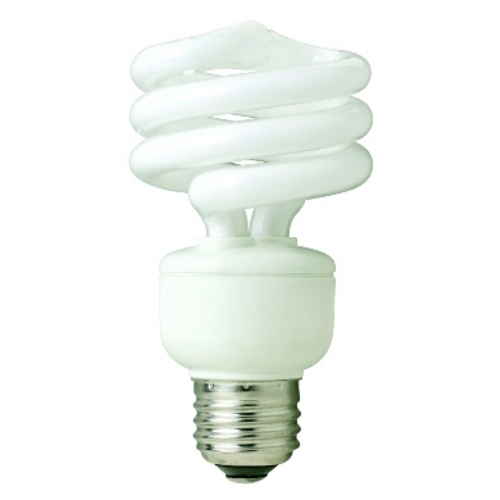 The following items are also part of the Duncan Ab Collection.